As a low to medium volume vacuum forming and plastic fabrication service provider, C-Plex, Inc. offers repeatable, high-precision parts for our clients. 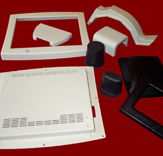 We can vacuum form many plastics including ABS, Kydex, Acrylic, and PETG. Our equipment features ceramic sandwich heaters, Allen Bradley controllers, adjustable clamping frame, and a plug assist system. In addition to our forming expertise, we also offer support services for full in-house mold production, ensuring high-quality and efficient manufacturing. 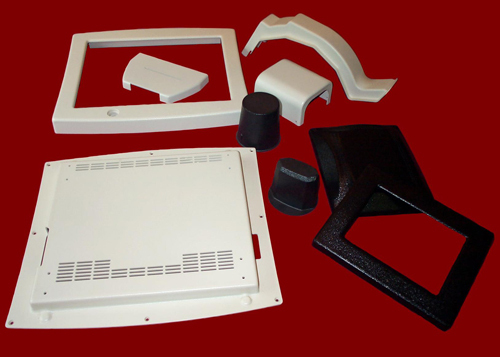 Molds are constructed from affordable materials such as Medium Density Fiber Board and Polyurethane Mold Board. C-Plex, Inc. does not construct Aluminum Molds. 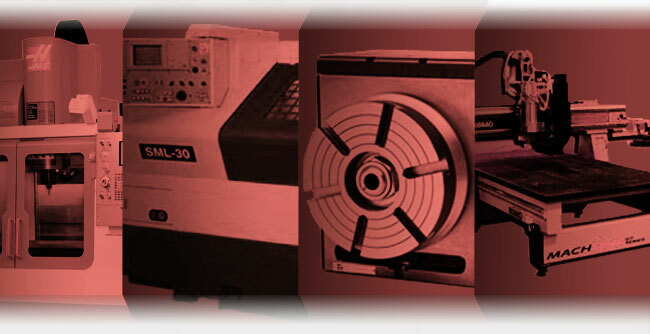 Some of our products include computer faces, retail POP displays, sign components, and Laboratory equipment housing covers. For full details, contact C-Plex Inc. with your requirements.